Senior Financial Operations Executive. Capable of managing diverse businesses during periods of high growth and using prior management experience for turnaround or improve profitability within the organization. Developed Internal Procedures, Documentation, Audit Tests and Test results for Sarbanes-Oxley reports to Board of Directors – Audit Committee. Performed tax preparation and bookkeeping services..
CFO of a troubled Telecommunications Subsidiary which was turned around and sold. Finance and Administrative Officer of the Corporate Venture Program where six new businesses were started and grown into viable businesses. Division Controller of Factory Automation Systems where high tech software and robotics production lines were designed and built for major manufacturers. Assistant Controller for Latin American Operations with focus on the turnaround of nine manufacturing plants in Brazil. Financial Planning Manager for $3B International Operations. Various other positions including, Manager of Accounting, Auditor, Tax Department, Financial Manager for the Uranium Negotiation and Settlement Team in a $2.5B lawsuit. Managed Staff Auditors doing Field work. 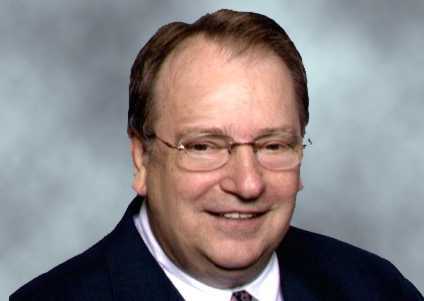 Find out more about Ken Engle, CPA at http://www.CFOhelp.com.